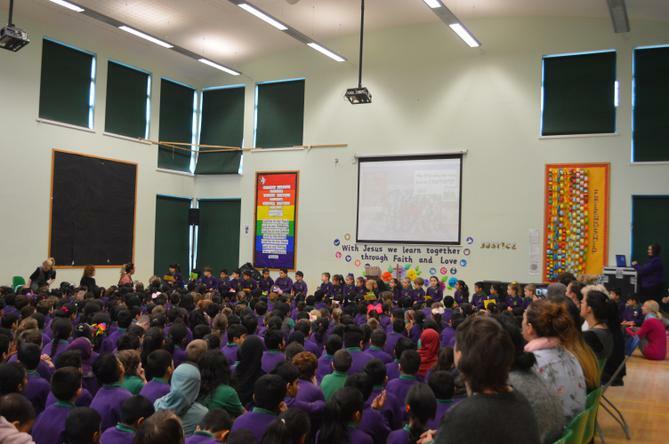 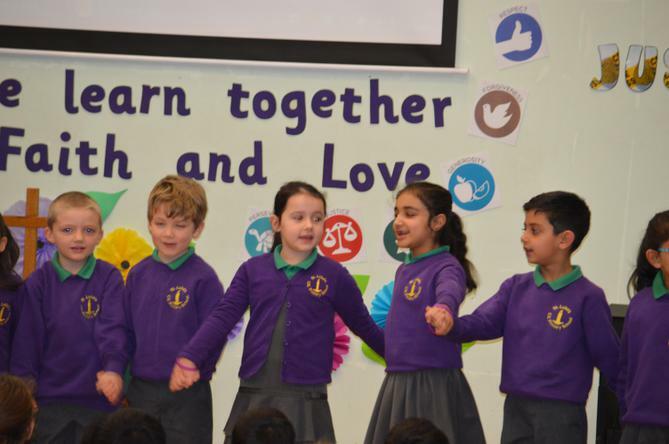 1M Celebrate their differences in their Class Assembly! 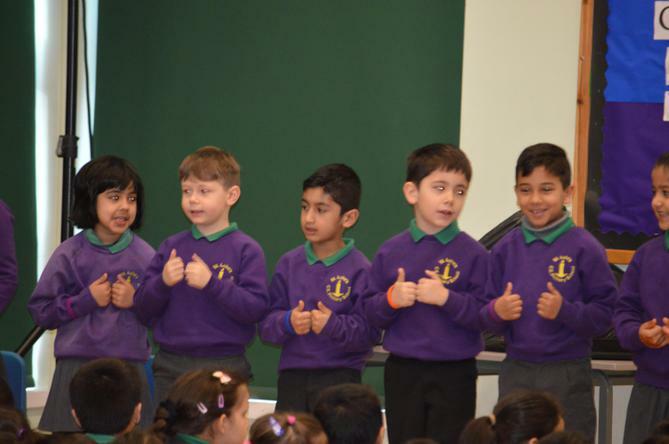 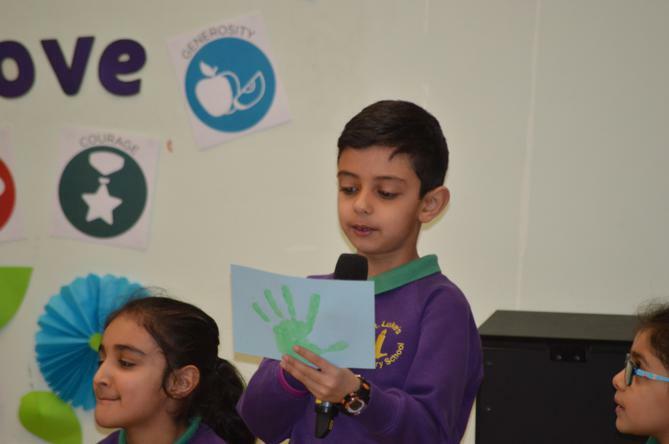 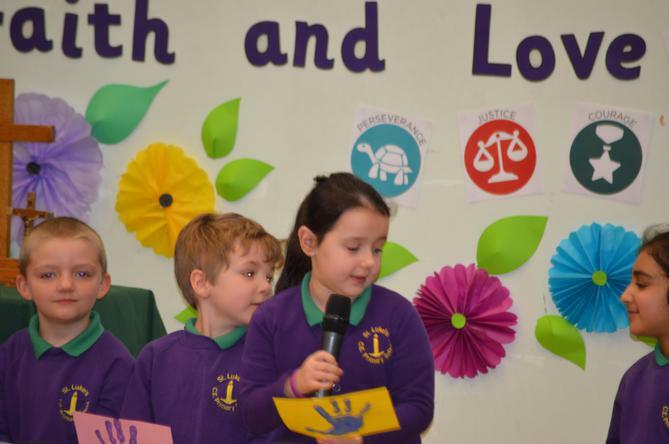 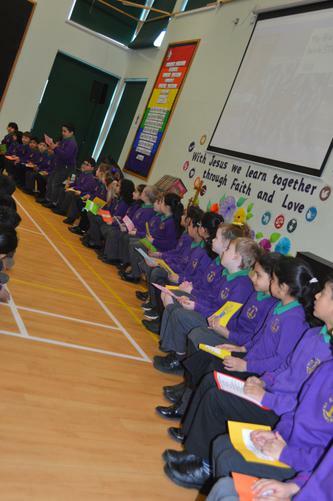 This week the whole school enjoyed a fantastic class assembly from 1M! 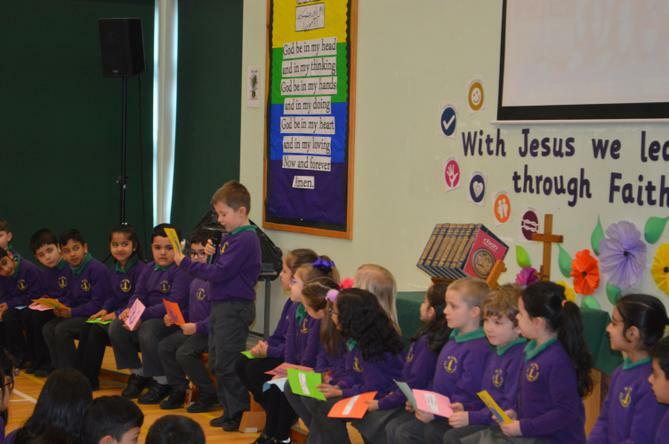 They reminded us that we are all special in our own unique way and we should celebrate our differences. 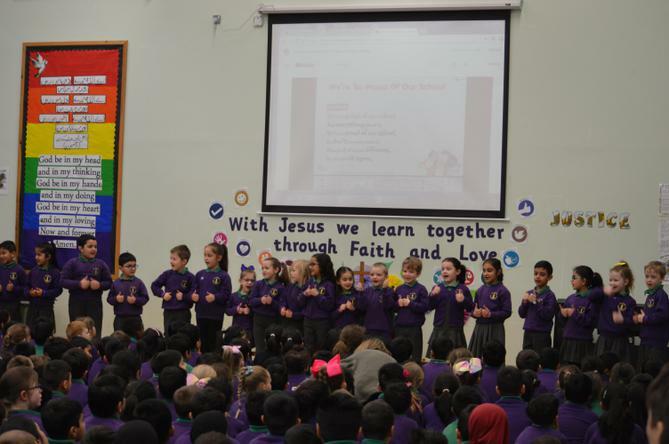 Their loud and clear voices blew us away, Well Done 1M!